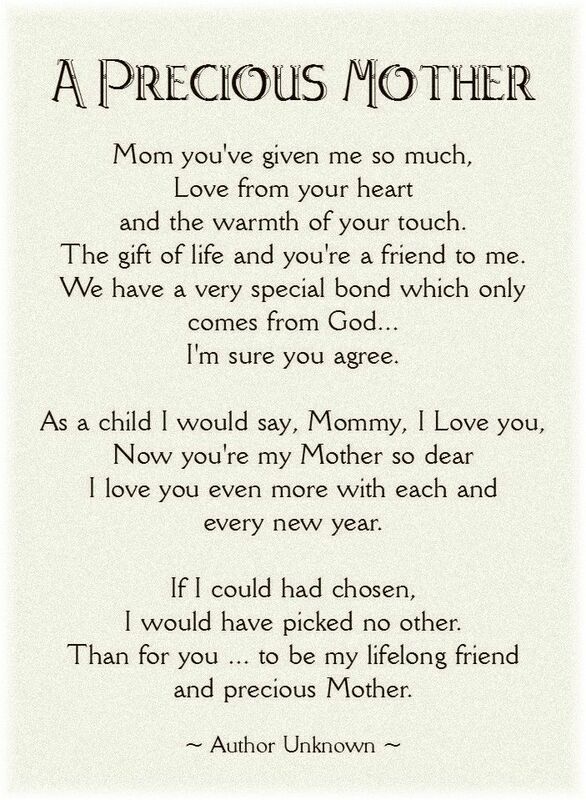 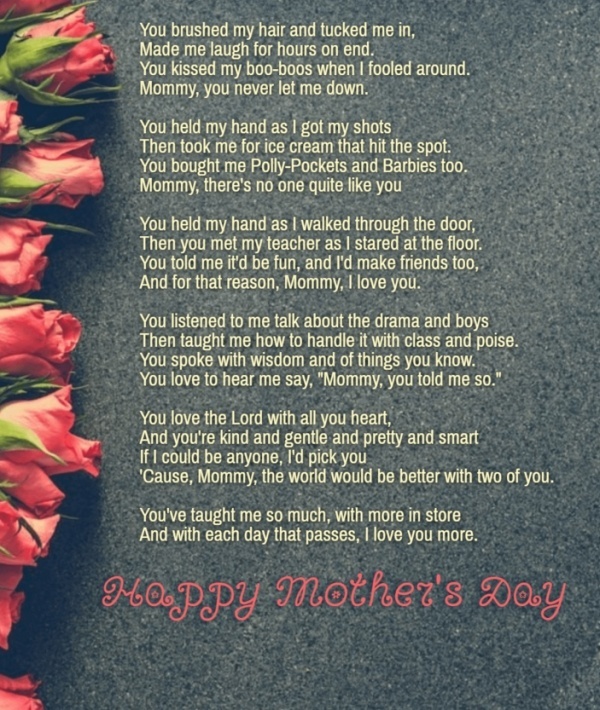 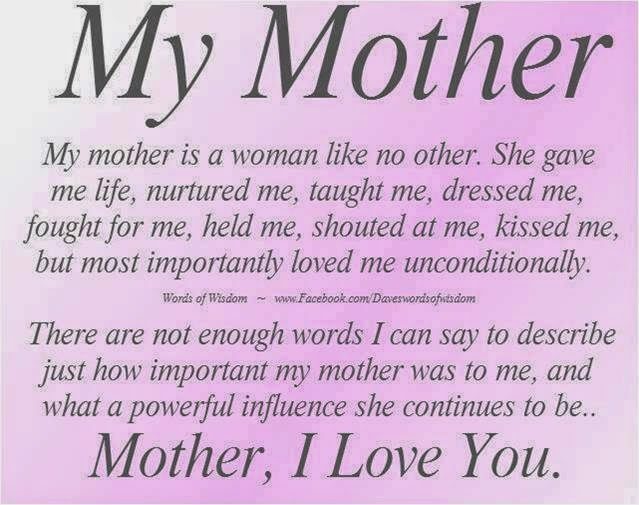 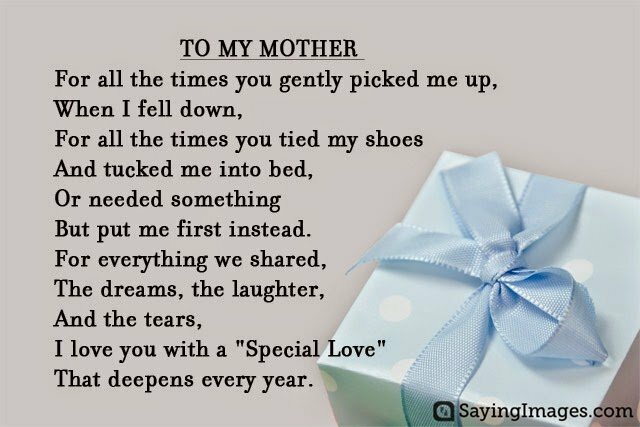 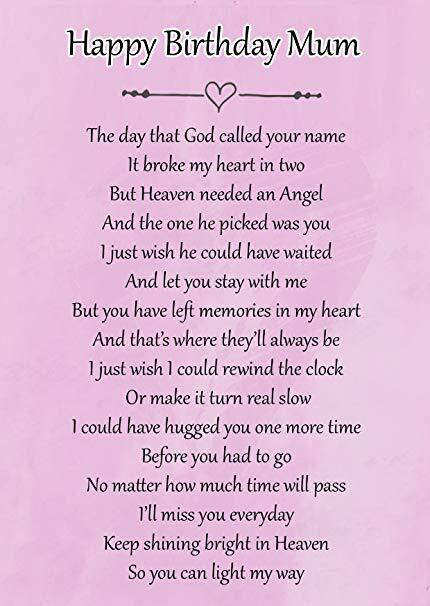 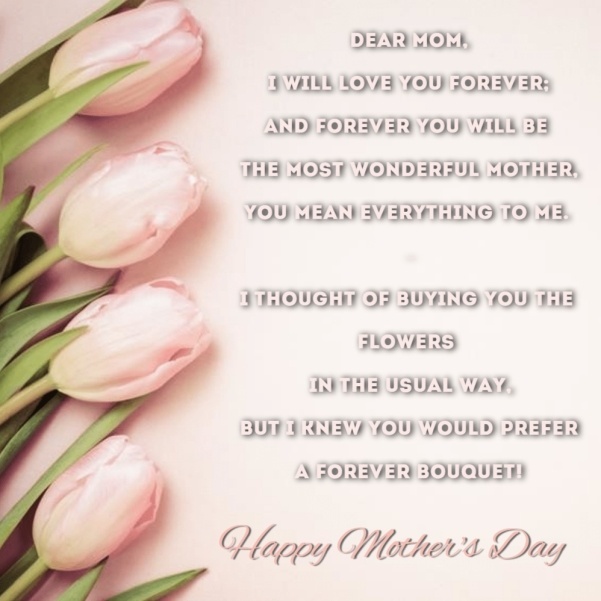 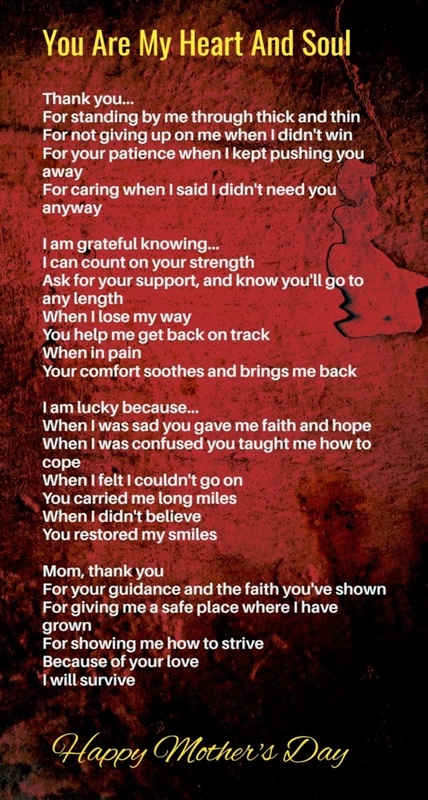 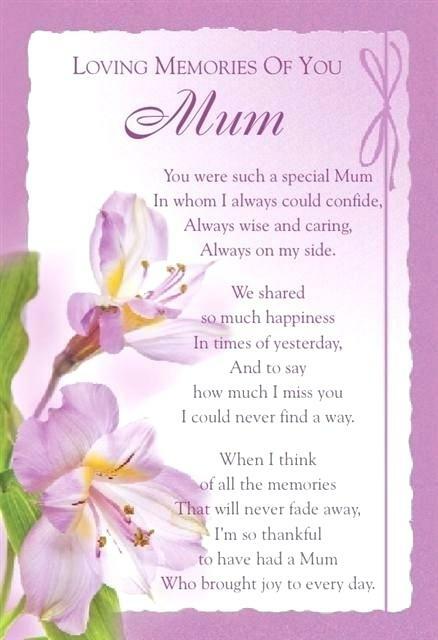 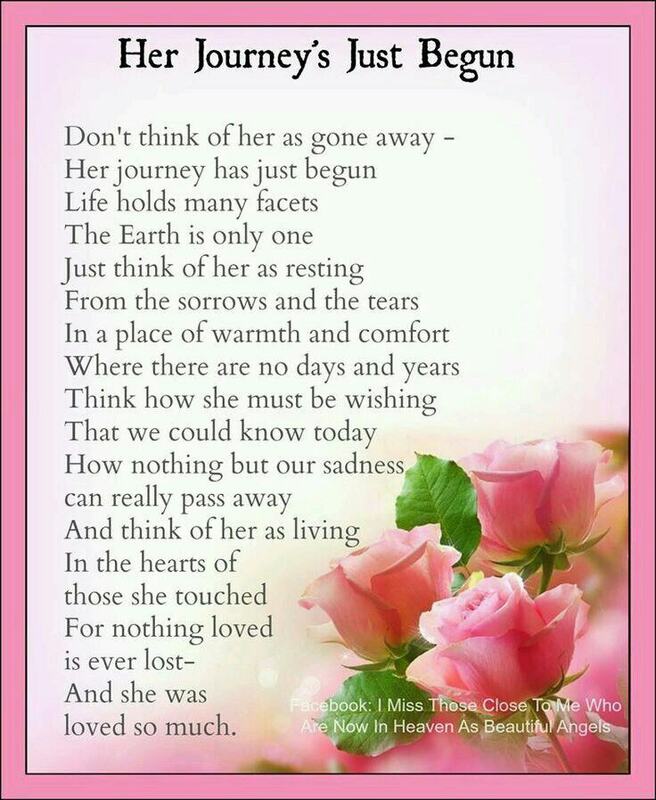 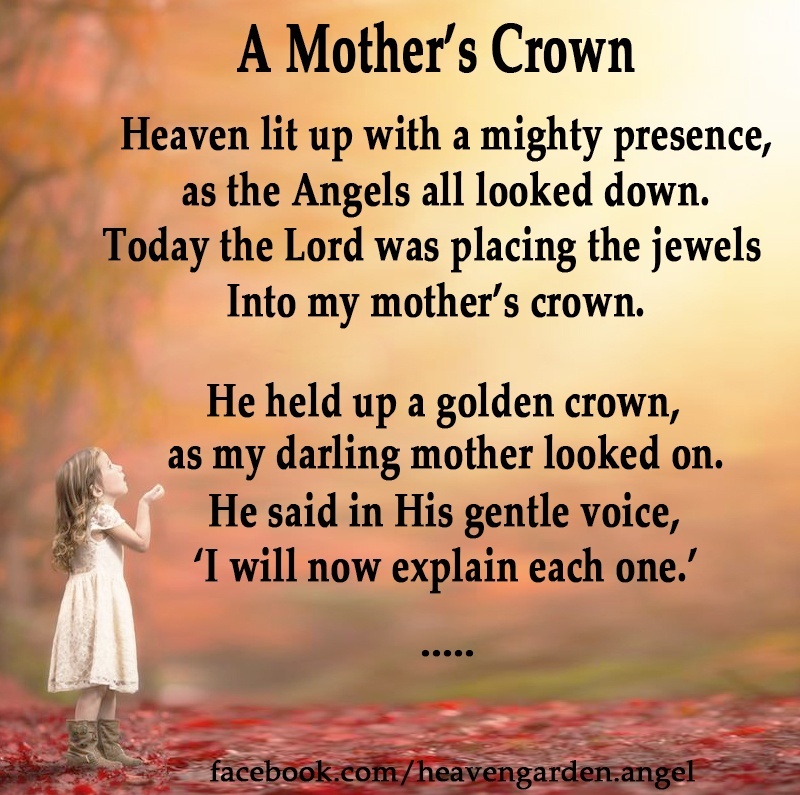 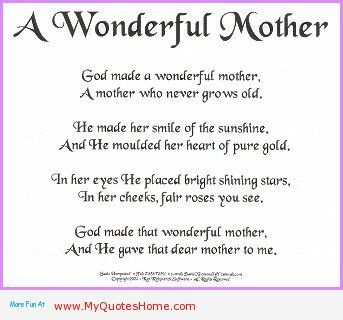 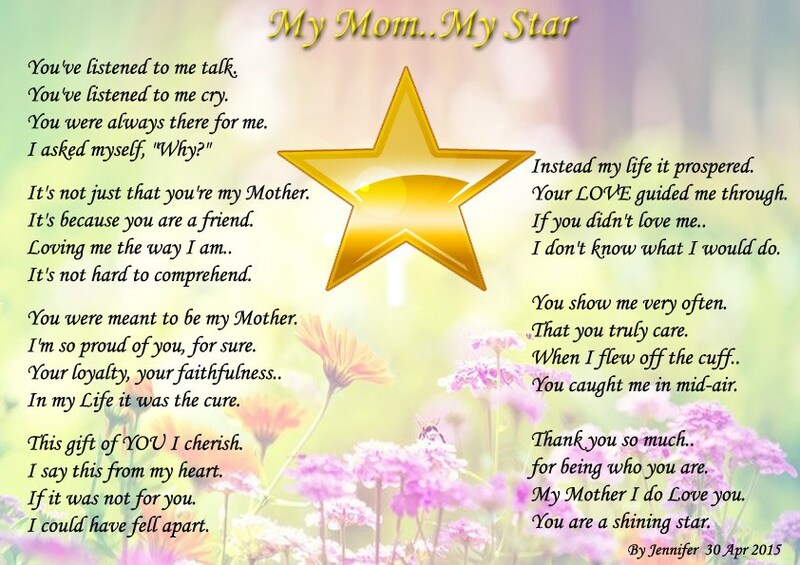 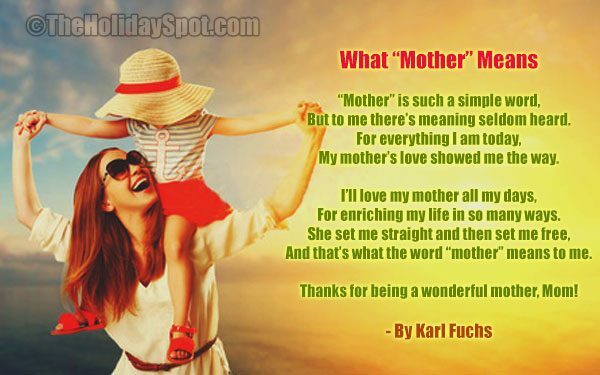 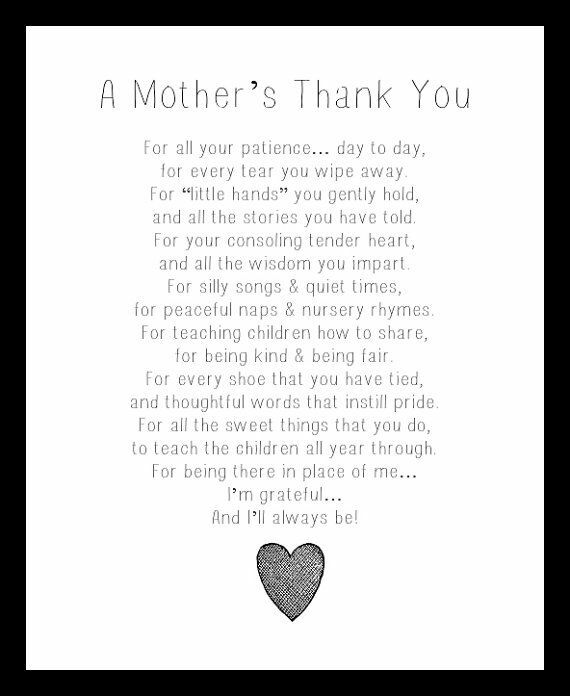 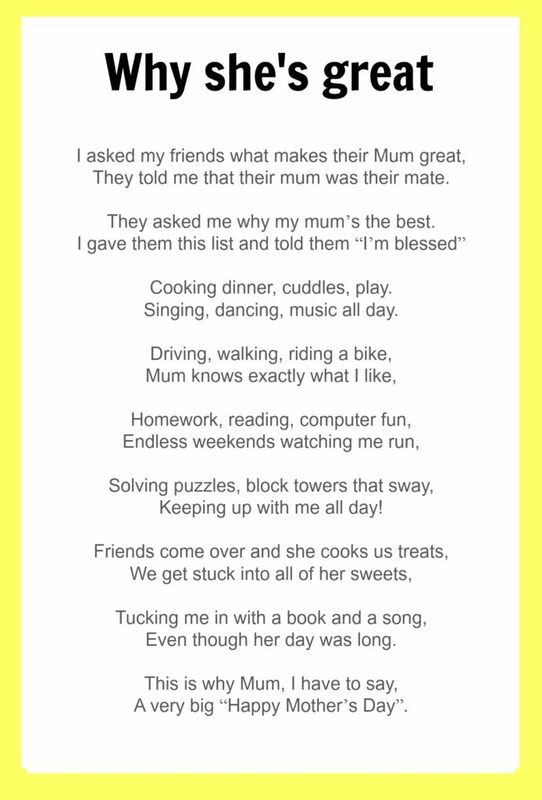 If you are searching for the most endearing poems about mothers, we have gathered the best poems that you can send or share to your mother. 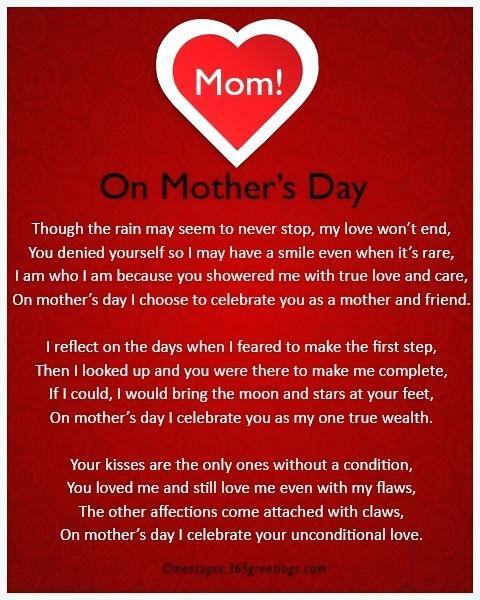 You may not express how much you love her in person, you can just send these poems to her. 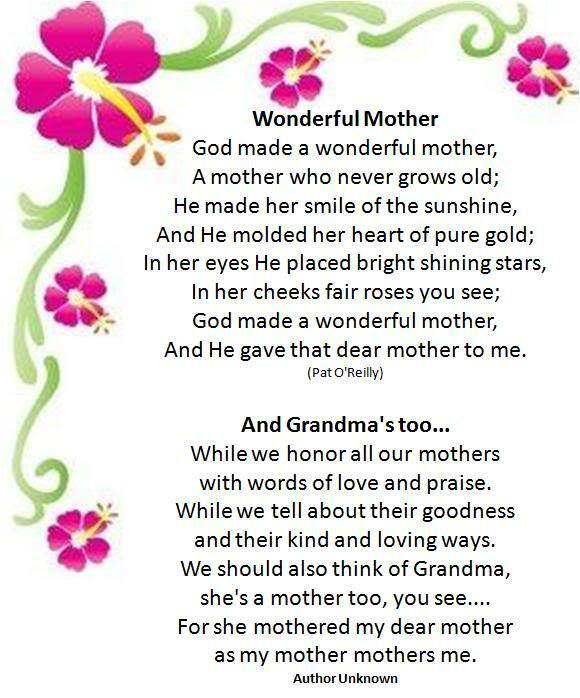 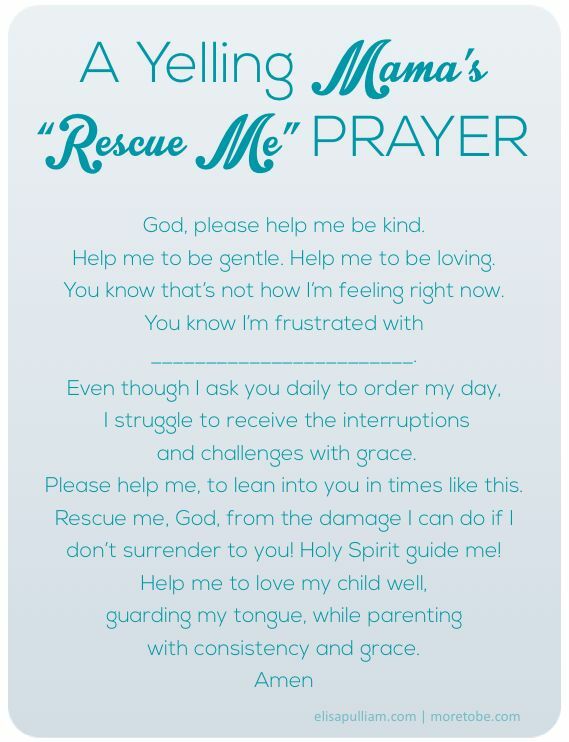 You can also share this to your grandma, aunts, or even to your friend's mom to let them know you love them. 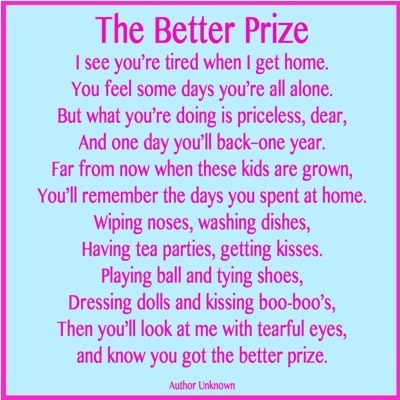 These poems in this list is ranked by votes and if you voted for an entry in this list, it can be of great help for the entry to climb up the rank. 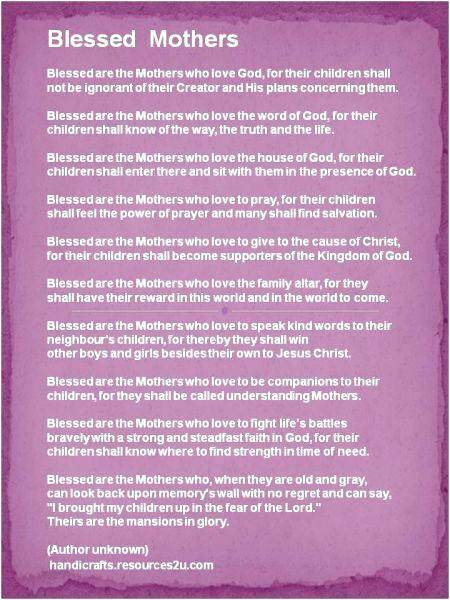 So, before you jamp into another page, cast in your vote first.